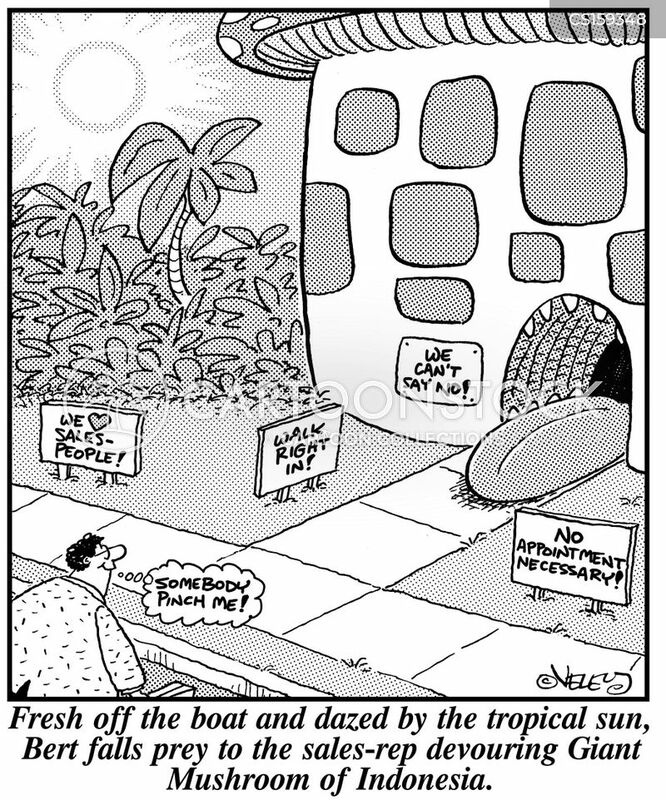 Fresh off the boat and dazed by the tropical sun, Bert falls prey to the sales-rep devouring Giant Mushroom of Indonesia. 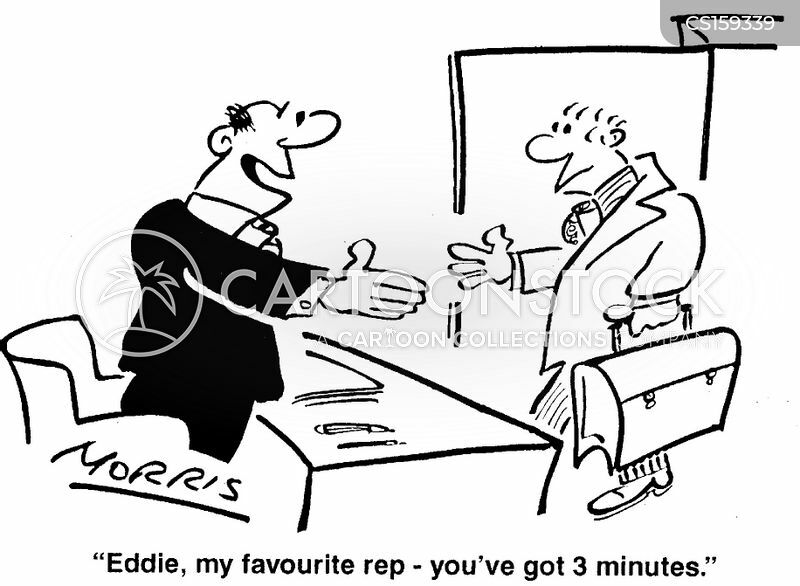 "Eddie, my favourite rep - you've got three minutes." 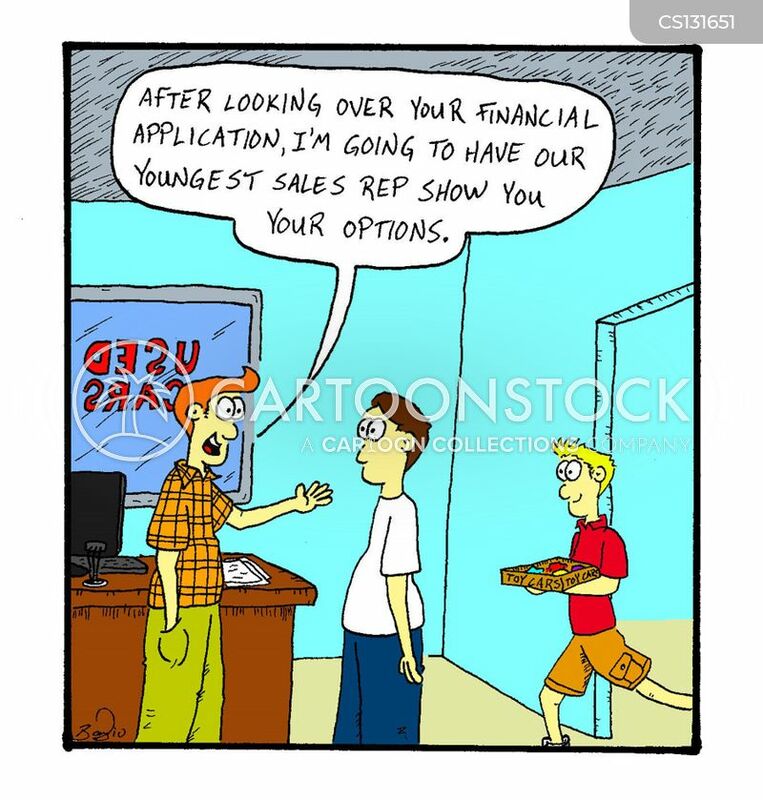 "After looking over your financial application, I'm going to have our youngest sales rep show you your options." 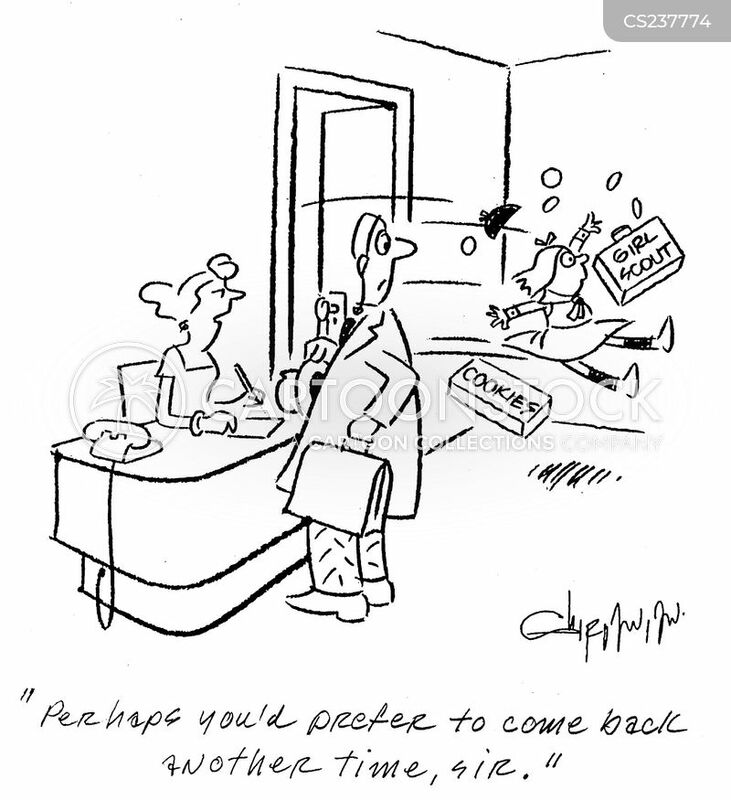 "Don't you worry JB, everything is fine here." 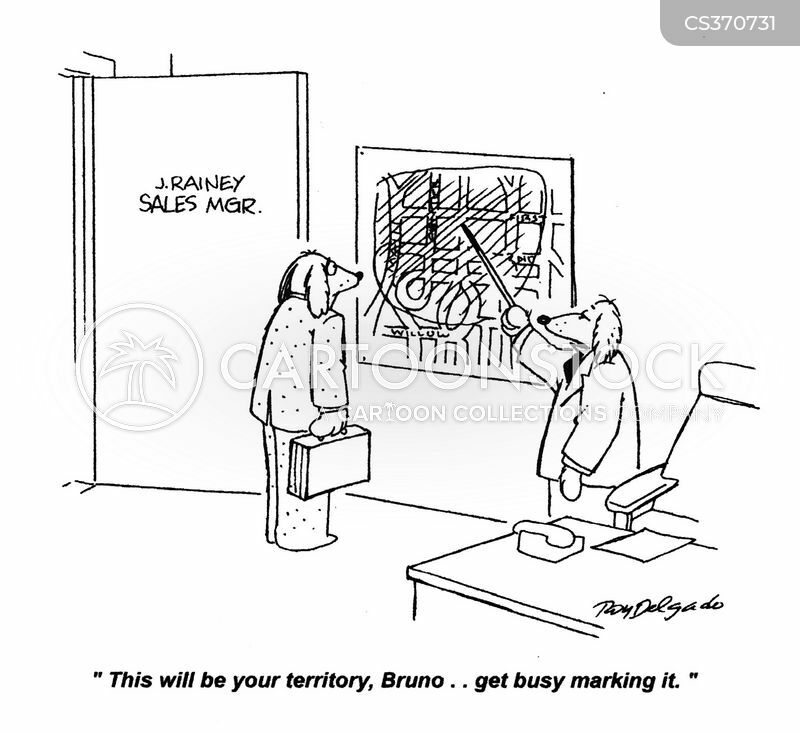 "I got three orders today, 'get lost', 'put a sock in it' and 'drop dead'!" 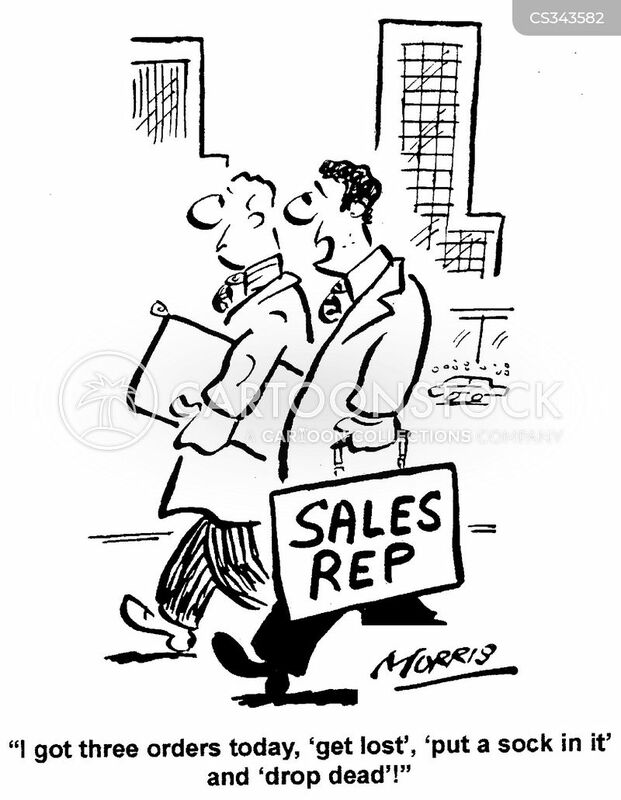 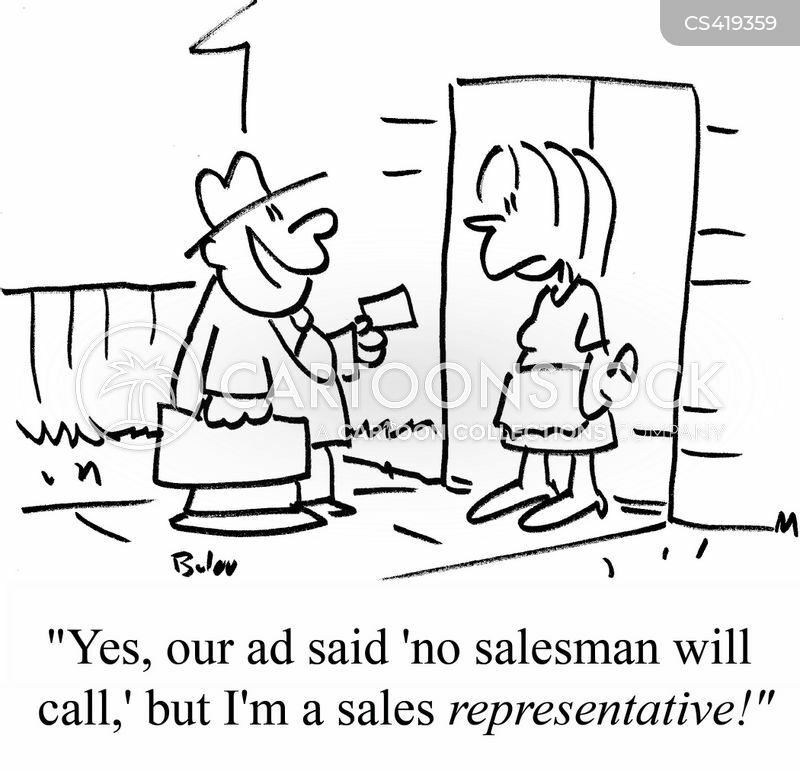 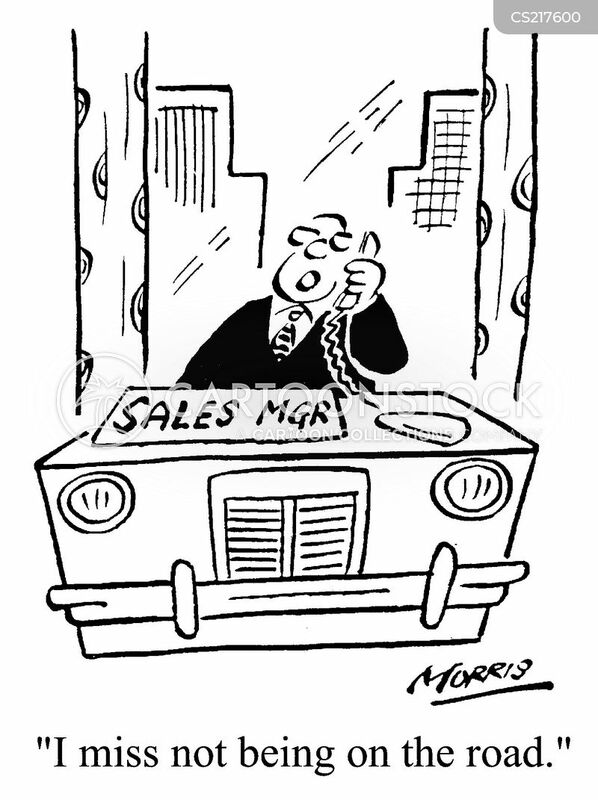 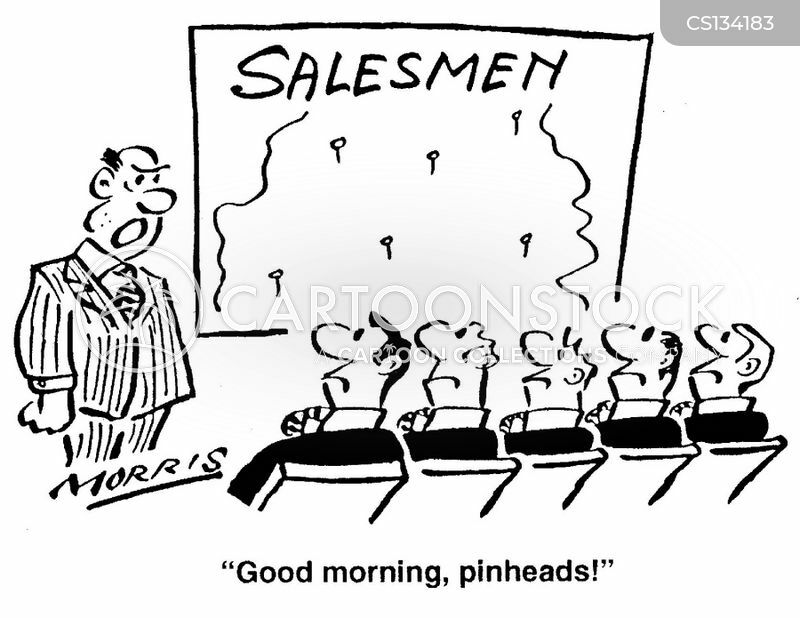 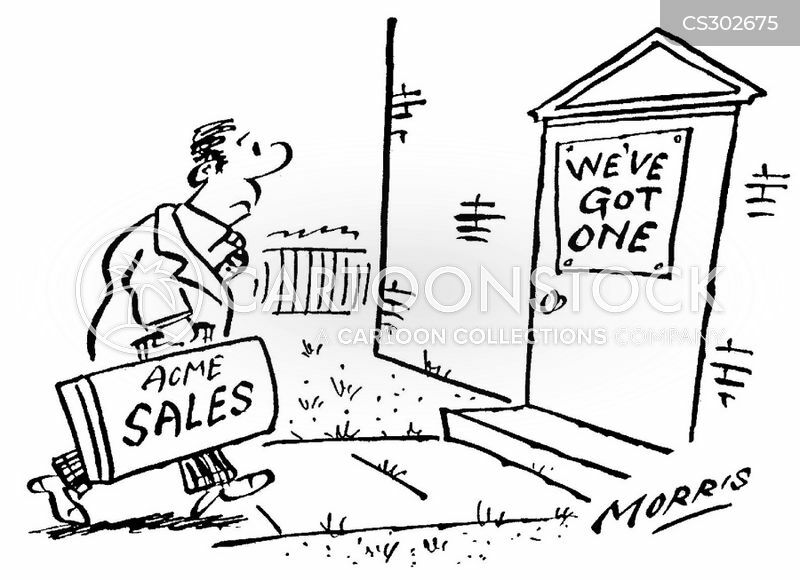 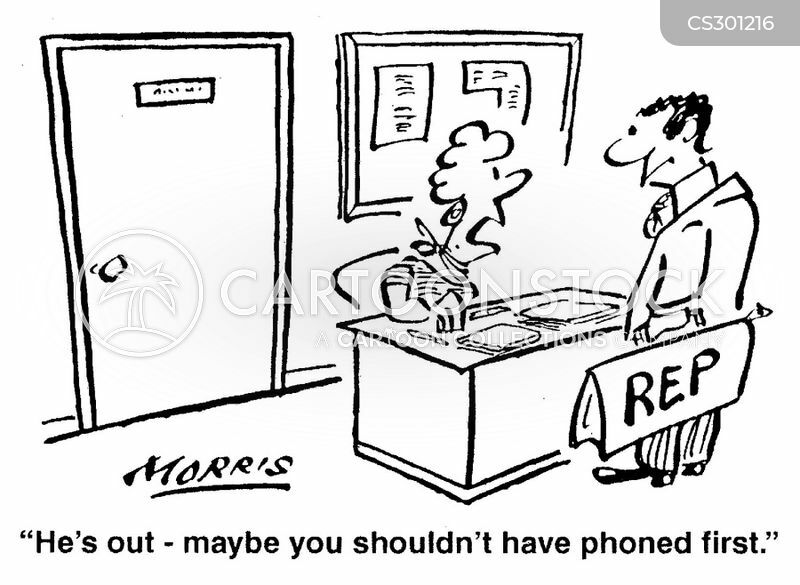 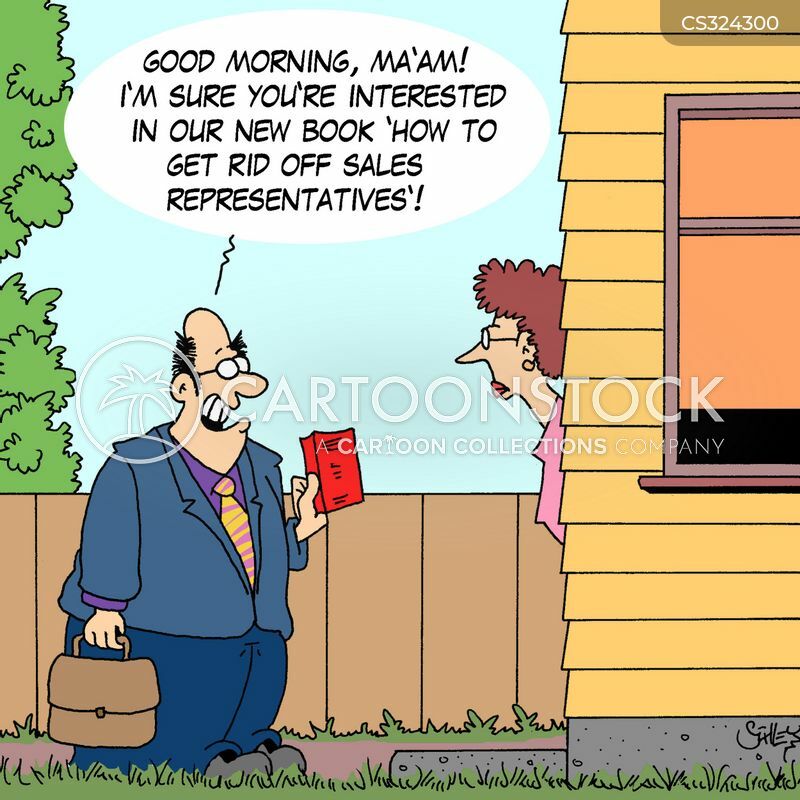 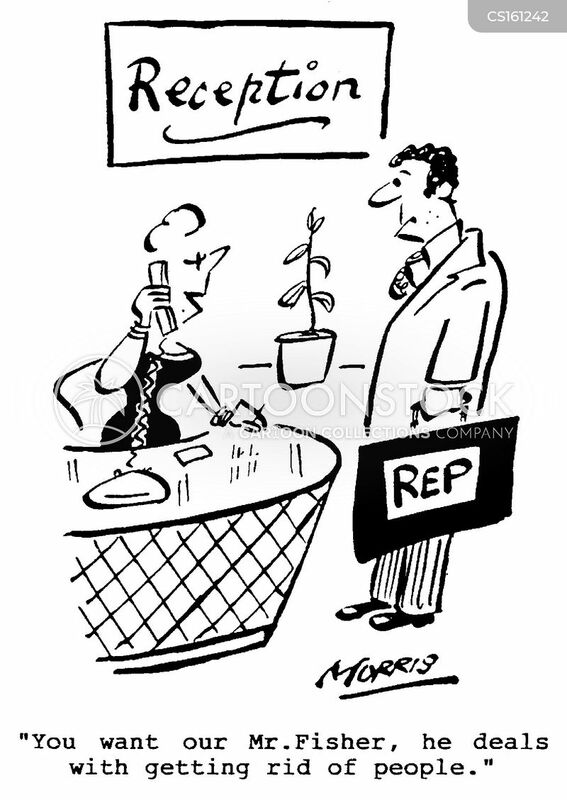 "Yes, our ad said 'no salesman will call,' but I'm a sales REPRESENTATIVE!" 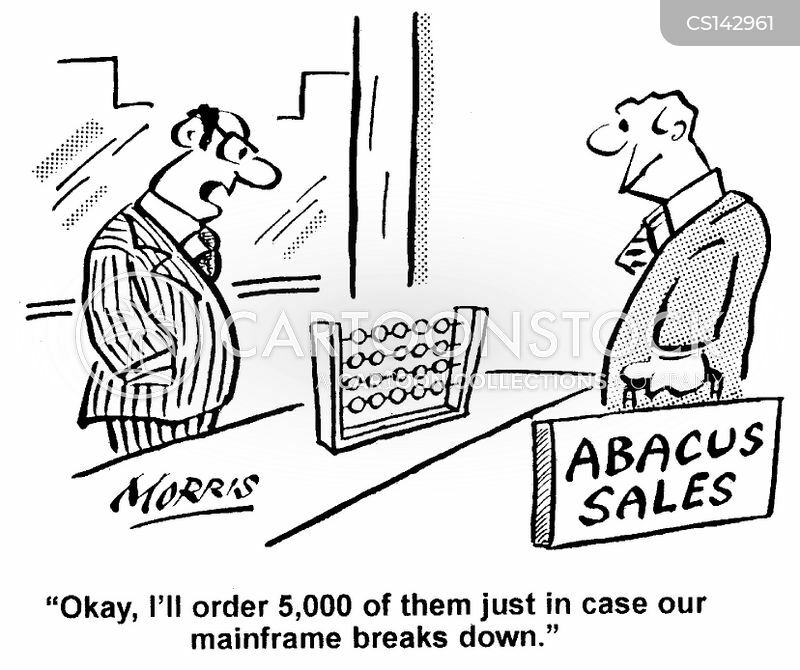 "OK, I'll order 5,000 of them just in case our mainframe breaks down." 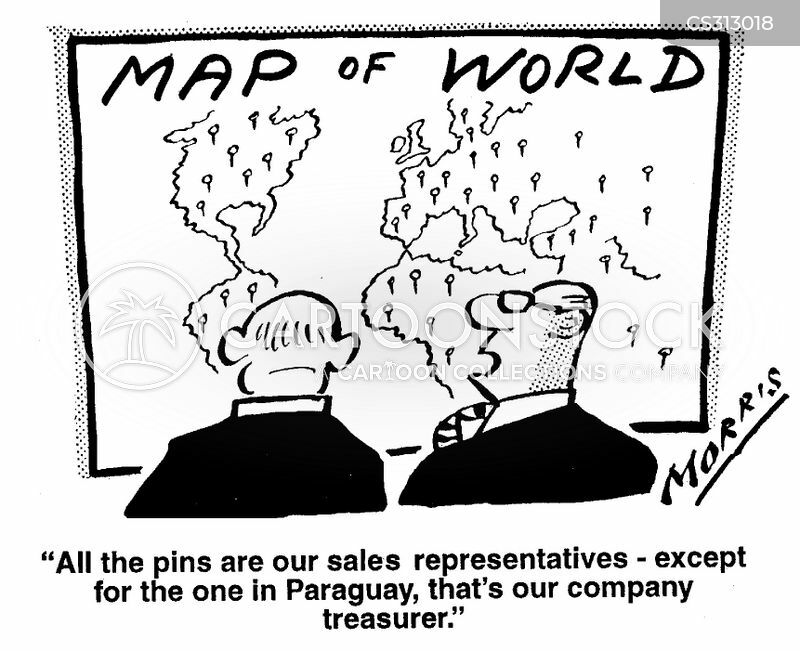 Map of World - "All the pins are our sales representatives - except for the one in Paraguay, that's our company treasurer." 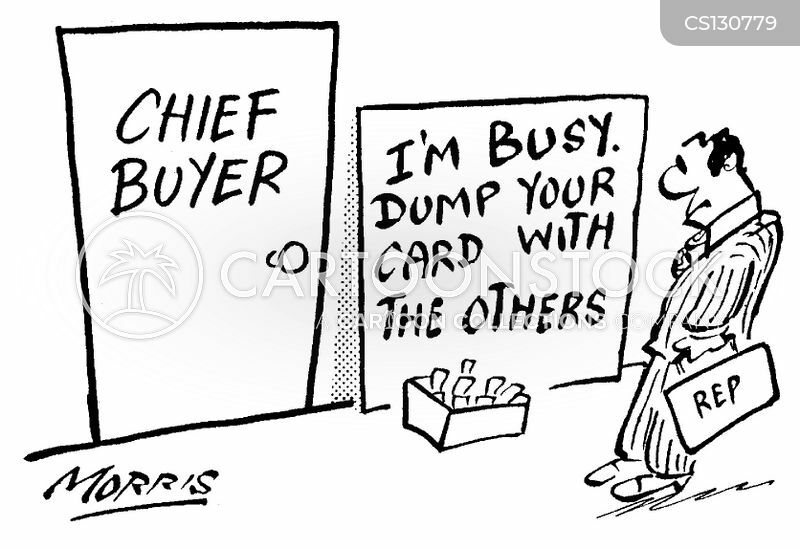 "I'm busy...dump your card with the others." 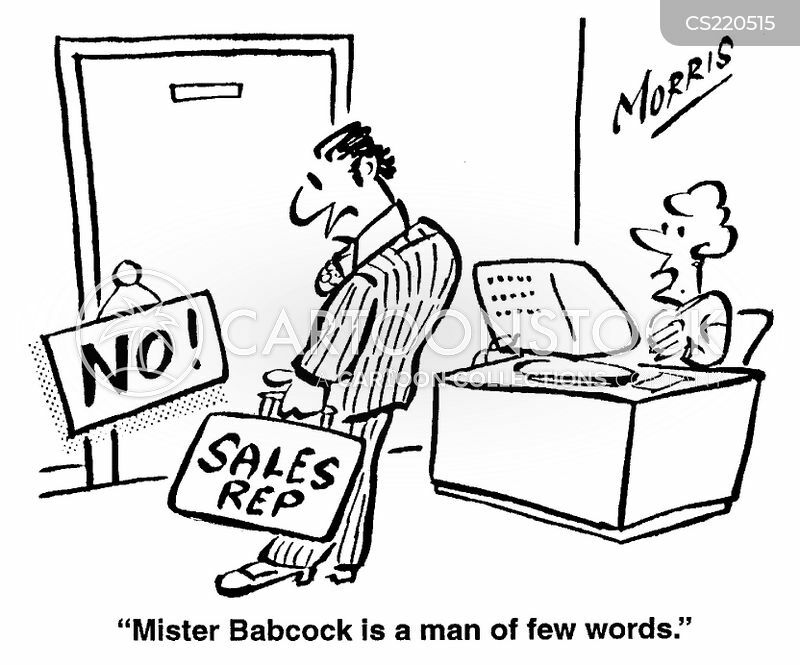 "Mr. Babcock is a man of few words." 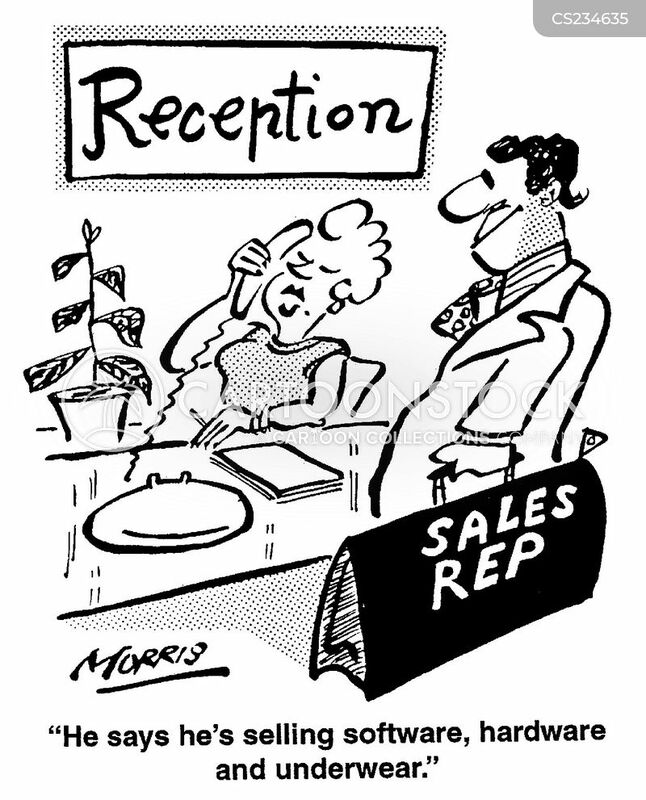 Reception - "You want Mr. Batson, he's our manager in charge of unwelcome visitors." 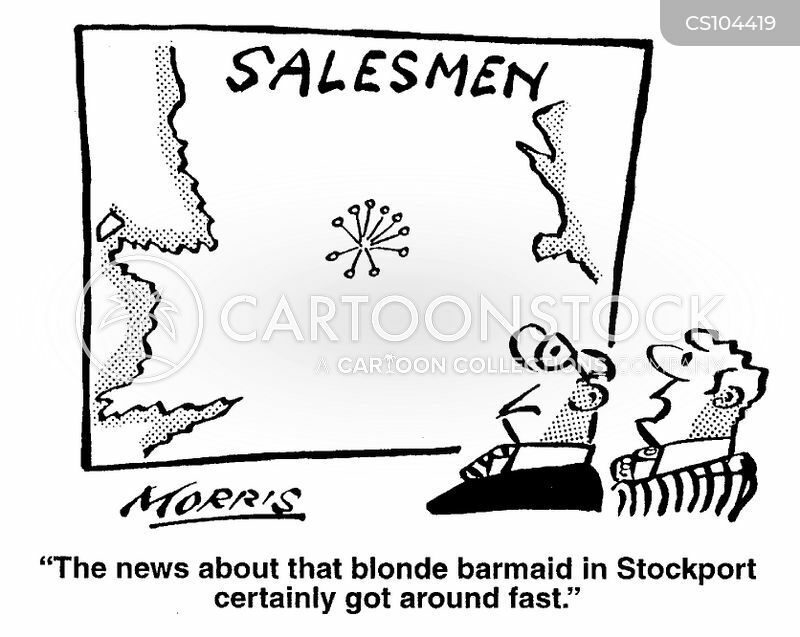 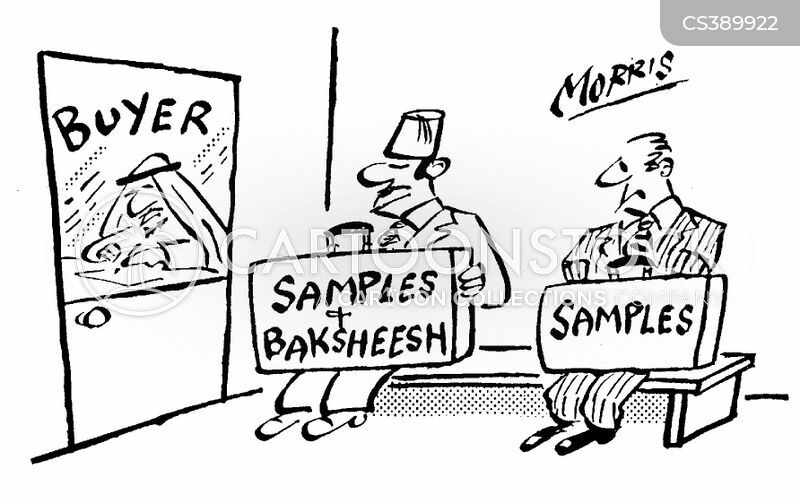 Salesmen - "The news about that blonde barmaid in Stockport certainly got around fast." 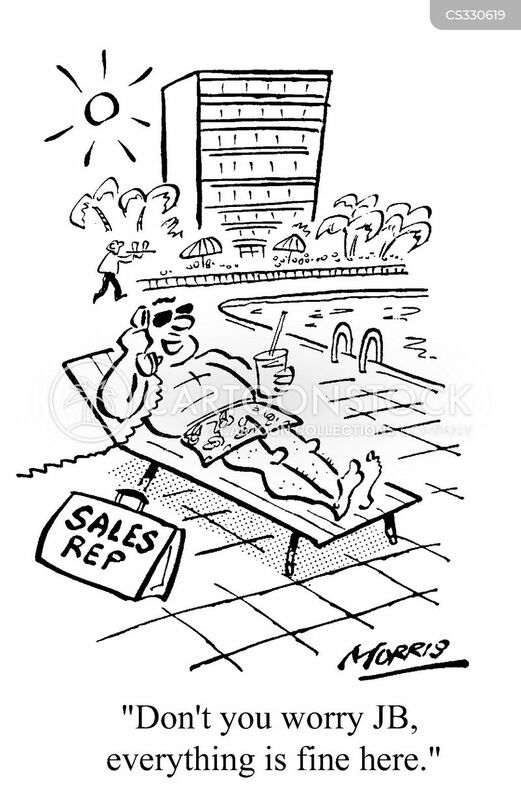 He says he's selling software, hardware, and underwear. 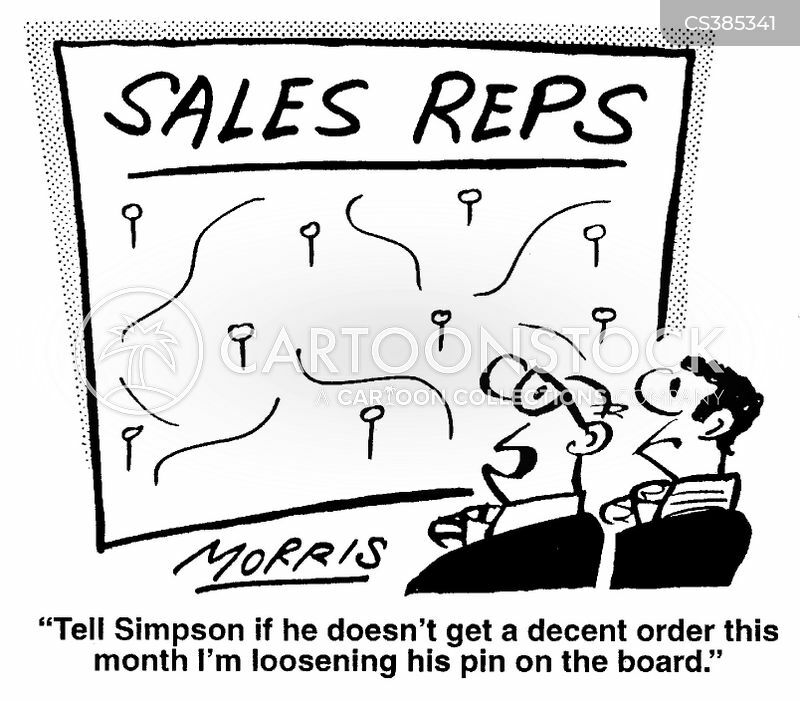 Tell Simpson if he doesn't get a decent order this month I'm loosening his pin on the board. 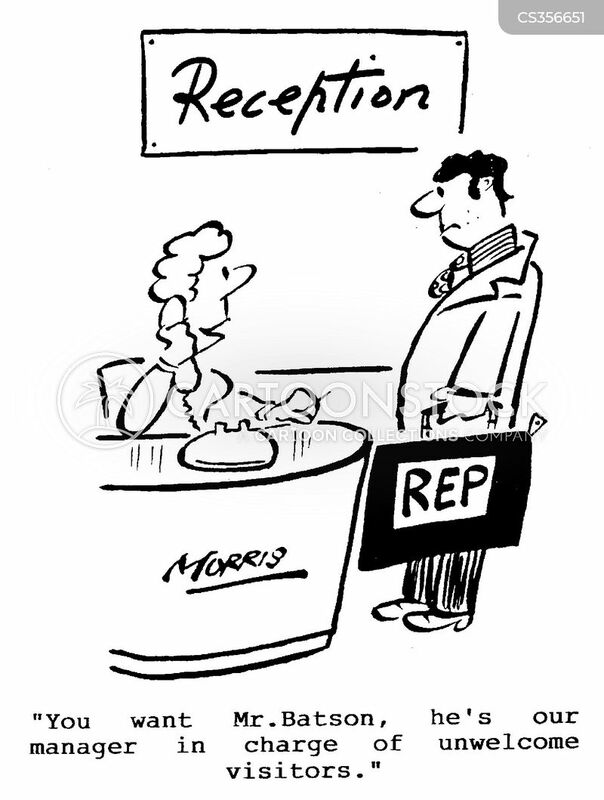 Reception - You want our Mr. Fisher, he deals with getting rid of people. 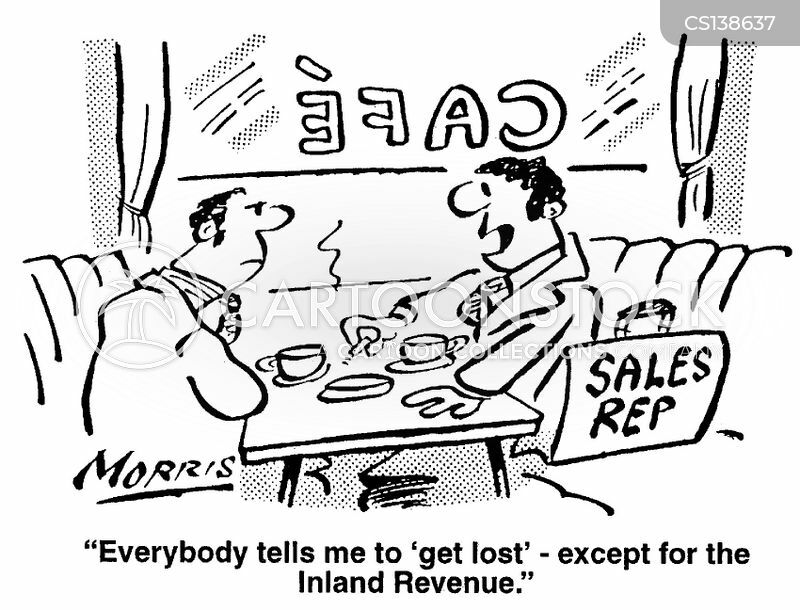 Everybody tells me to 'get lost' - except for the Inland Revenue. 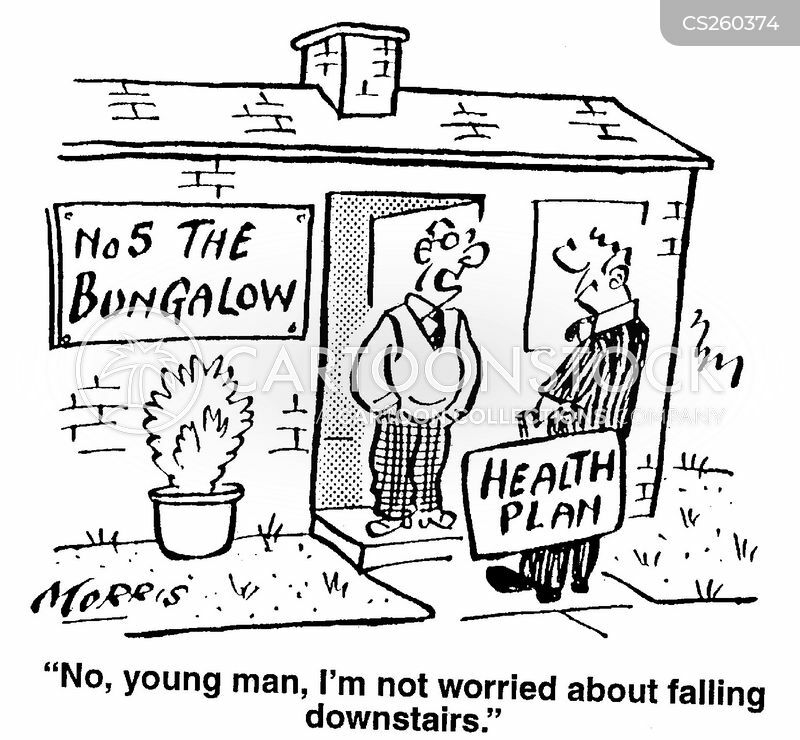 No, young man, I'm not worried about falling downstairs.